Head of Ethiopian Radio and Television Agency, Zeray Asgedom, has been assigned to run the relatively younger institution Ethiopian Broadcasting Authority (EBA) filling a position which remained vacant for the past three months after its former Director General, Destaw Tesfaw, left for the Prime Minister's Office. 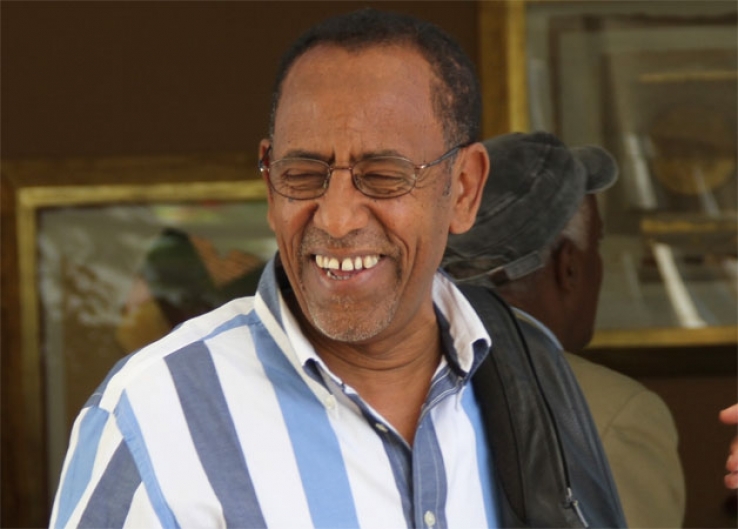 According to sources close to matter, the former manager of Walta Information Center and currently general manager of Endowment Fund for the Rehabilitation of Tigray (EFFORT), Birhane Kidanemariam, is assigned to replace Zeray to run the state-owned agency that oversees the national television and radio station. However, until press time, The Reporter was unable to confirm if Birhane was in fact handed the letter of appointment. Zeray, who took over from Tabor Gebremichael, has been running ERTA for the past five years where he was acclaimed to have brought considerable changes in terms of improving infrastructure, expansing transmission range as well as laying the ground work to transform the agency from analog to digital system. Nevertheless, ERTA also faced one of the biggest staff turnover rates in recent times. On Thursday, Head of Government Communication Affairs Office, Redwan Hussien, who is also the current Board Chairman of ERTA told the Houses of Peoples' Representatives said that in the past six months alone over 137 employees have left the agency. Redwan further told Members of Parliament (MPs) that one of the reason for employee turnover is the low salary scale the Agency offers to its workers.